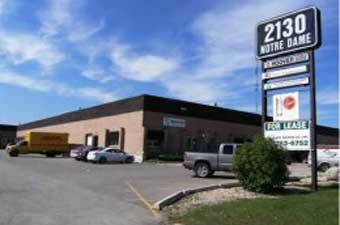 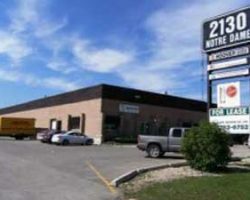 2110-2130 Notre Dame is a single-storey multi-tenant commercial/industrial building which comprises 52,879 square feet of leasable area. 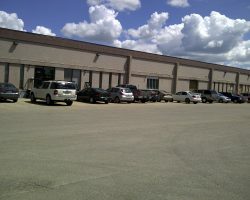 The building was constructed between 1968 and 1974 and is located in Winnipeg’s Omands Creek Industrial Park, in close proximity to major thoroughfares in the area, as well as the Winnipeg James Armstrong Richardson International Airport. 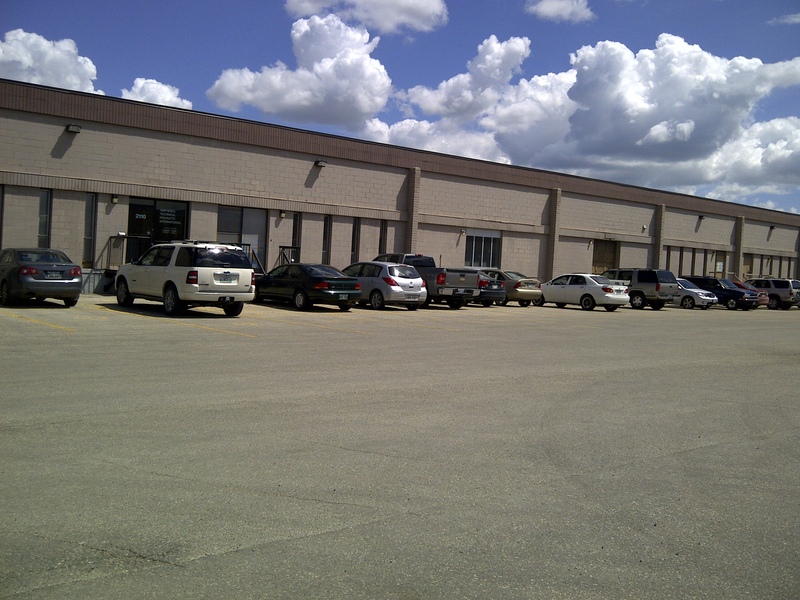 Amphenol Technical Products, Guillevin International Co.